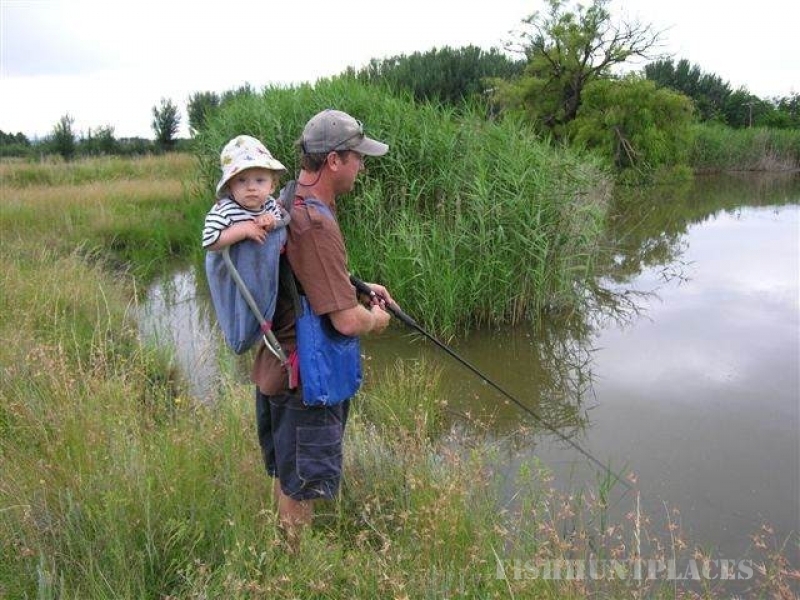 Malutizicht offers a wide range of activities to suit all ages. 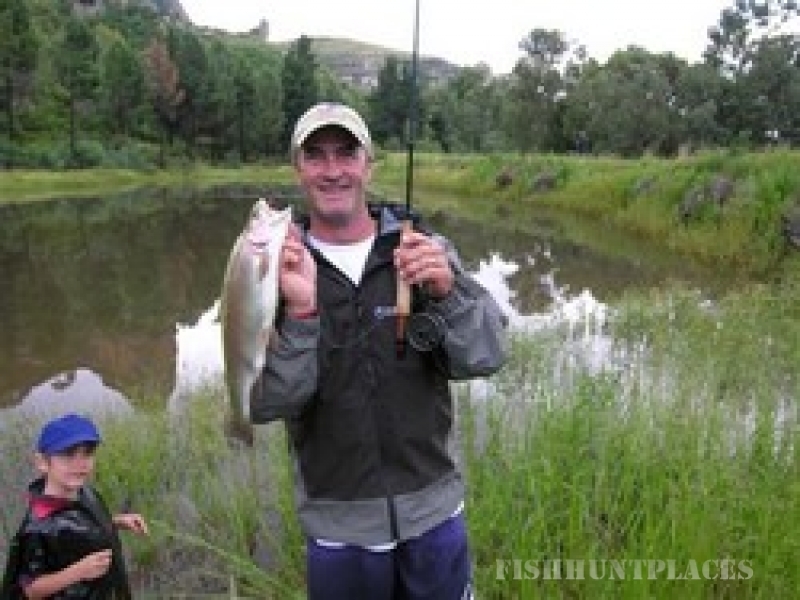 There are 3 well stocked dams within walking distance of the houses where you can catch trout, bass or carp. 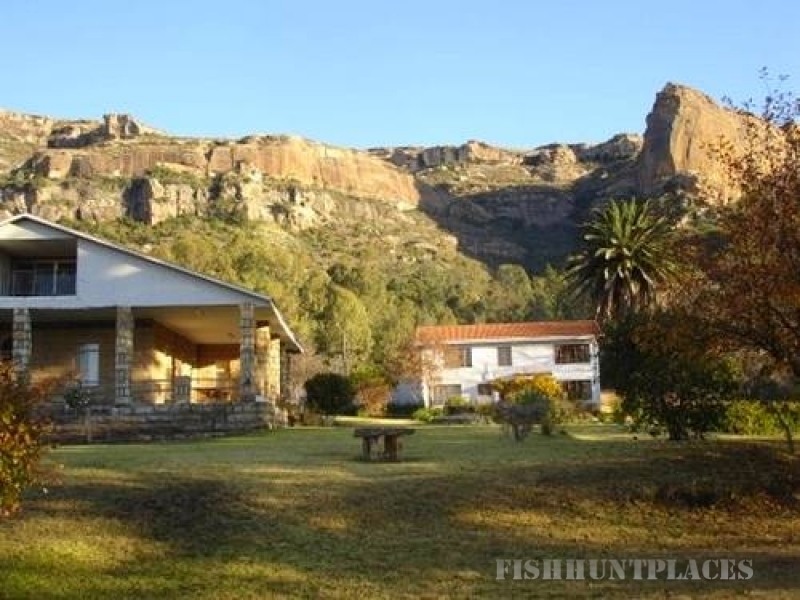 Trout fishing in Lesotho is also easily accessible via the Caledonspoort (30km) or Ficksburg / Maputsoe (28km) border post. 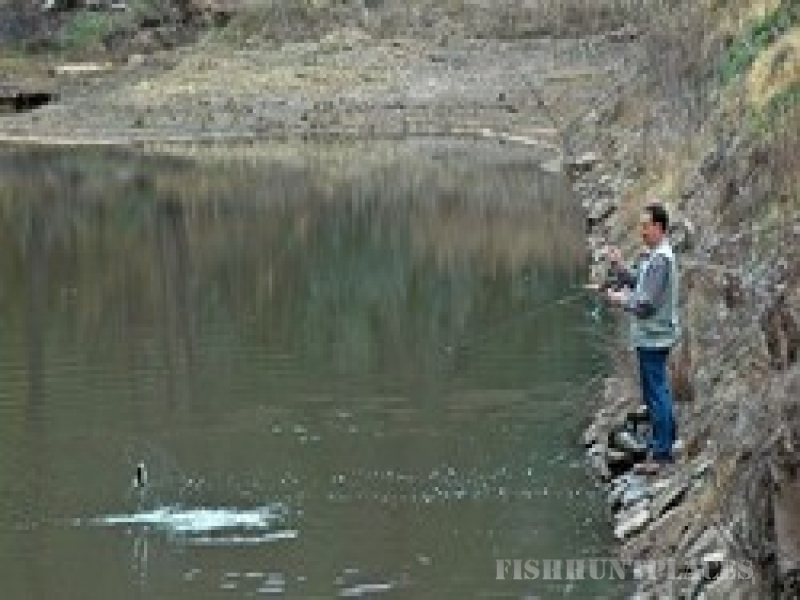 Fishing on the farm is catch and release. 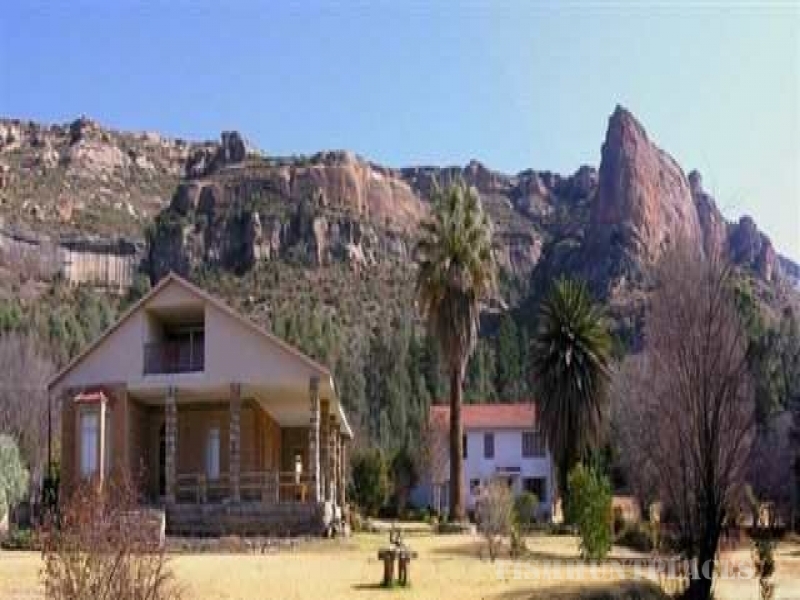 The Afri-Ski leisure resort high in the Maluti Mountains is a comfortable 1.5 hour drive via the new Oxbow Lodge. 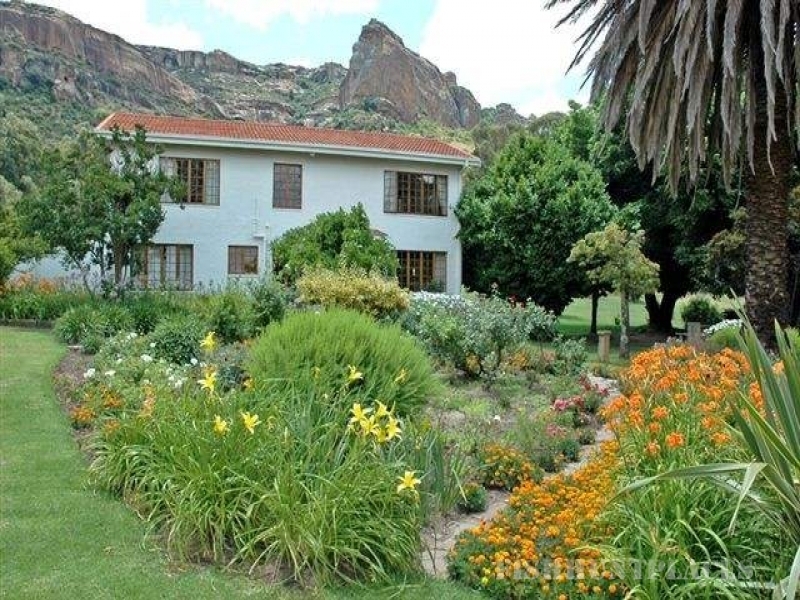 Katse dam can be reached in 3.5 hours.